Update from the Walkers and how you can pray for us. Thanks for being a part of this adventure. The Walkers are all on US soil for a time. 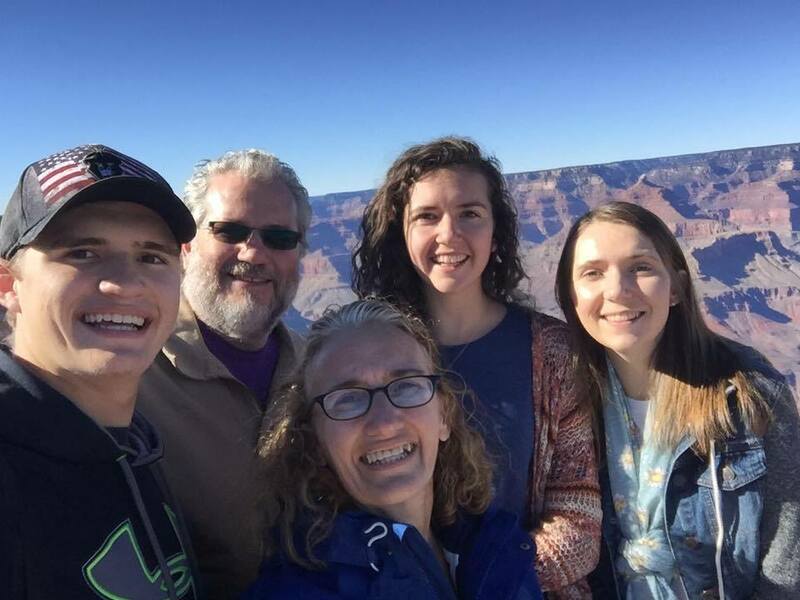 We had a great reunion time as a family and were super excited to get to visit the Grand Canyon. But sadly, it was short lived and now we are all separated again. Ned, Debbie and Jesse are in the trial volunteer stage at YWAM Virginia in Richmond, VA. We are "trying out" staffing here to see if it is a good fit for both our family and for the base here. So far we are loving it. Ned is doing some accounting work along with working some maintenance; mainly small engine and tractor repair. Debbie and Jesse have done lots of lunch clean ups and general yard work. We also all did the ropes course training and Jesse and Debbie helped with our first ropes participants of the year. It has been fun getting to know people here with the same heart to serve the Lord wherever He puts us. Sammi is still living in Georgia, working at Meg Pie in Cartersville and looking toward attending Hillsong College in July. Please email her at sjw8611@gmail.com for more info on what's up with her. 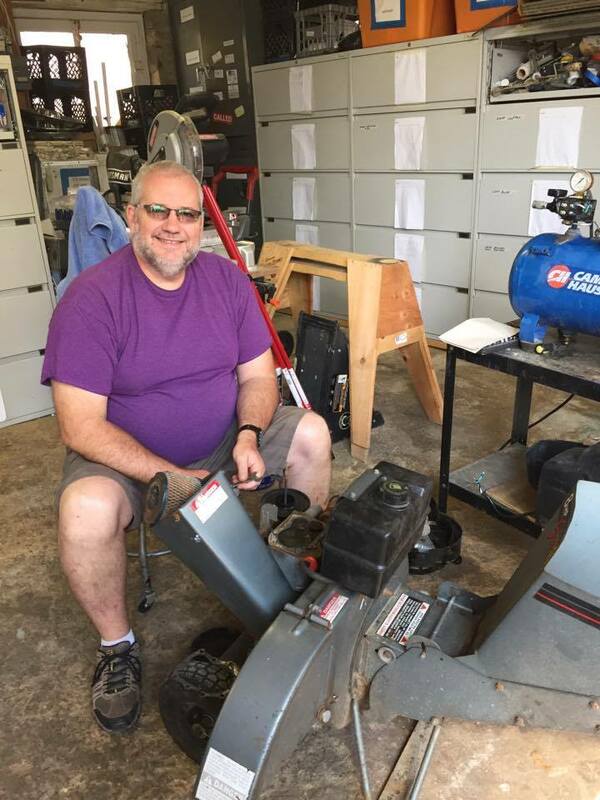 Ned using some long ago learned skills and working on the chipper at YWAM VA.
We appreciate your prayers as we transition to the states and to YWAM VA in Richmond. We can not do this with out your support. We are still self-supported full-time missionaries with Youth With A Mission and are sharing the love of God and the salvation message of Jesus with those around us. We live in a rather poor area of the city of Richmond where there is not a lot of opportunity for the local kids. Ms. Thelma is from South Africa and is on staff here at YWAM. She does Character Club at the local community center along with coaching soccer. 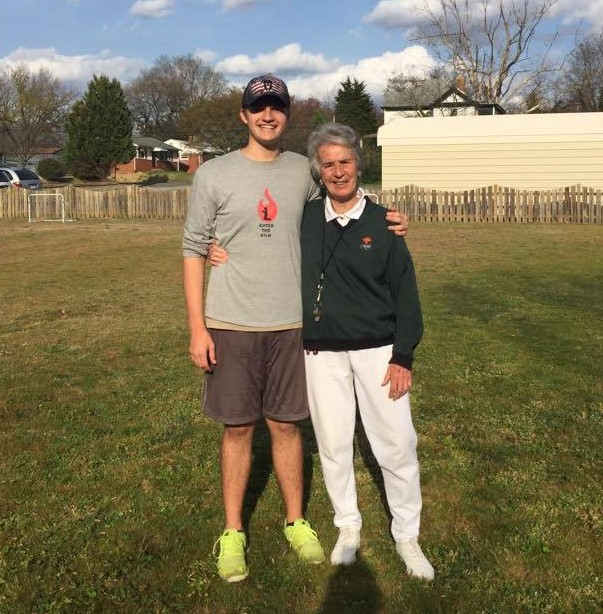 We have all enjoyed volunteering with her and Jesse is her new assistant coach. Jesse is also playing baseball on a local team and is enjoying playing soccer and basketball with the local staff and neighborhood guys. Even if they aren't his favorite sports. We really need your help financially. We need to raise our support about $600 per month. Living costs are a lot higher here in the US then in the DR.
We also need to find a home of our own after our trial time. We will need to raise some money for housing costs and furniture. Please be in prayer for our support and our upcoming financial needs. For more information, please email at dwalker.ywam@gmail.com.